The Philippines is gaining its high economic status being included in the ASEAN 5. “The Global Competitiveness Report (GCR) is a yearly report published by the World Economic Forum. Since 2004, the Global Competitiveness Report ranks countries based on the Global Competitiveness Index, developed by Xavier Sala-i-Martin and Elsa V. Artadi. Before that, the macroeconomic ranks were based on Jeffrey Sachs‘s Growth Development Index and the microeconomic ranks were based on Michael Porter‘s Business Competitiveness Index. The Global Competitiveness Index integrates the macroeconomic and the micro/business aspects of competitiveness into a single index. A news article published recently headlined Philippines as the fastest-growing among the five largest economies in Southeast Asia also known as the “ASEAN 5.” Based on a report by the Country’s National Statistical Coordination Board (NSCB), the Philippines beat Indonesia, Malaysia, Singapore, and Thailand in terms of economic growth in recent quarters. The country’s gross domestic product (GDP), the main benchmark of economic growth, rose by 6.8 percent in 2012 and by 7.6 percent which started in the first six months of 2013. This is very positive news about the Philippines. 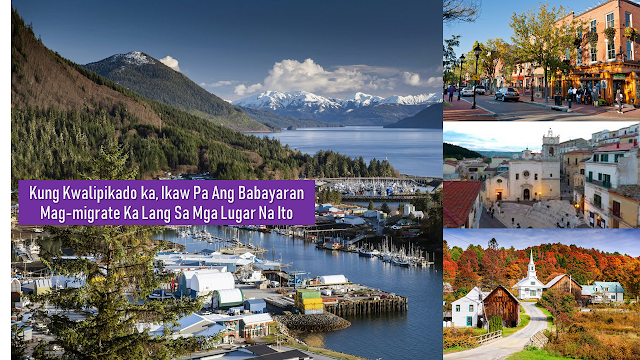 The country is truly booming and is now attracting investors around the world. 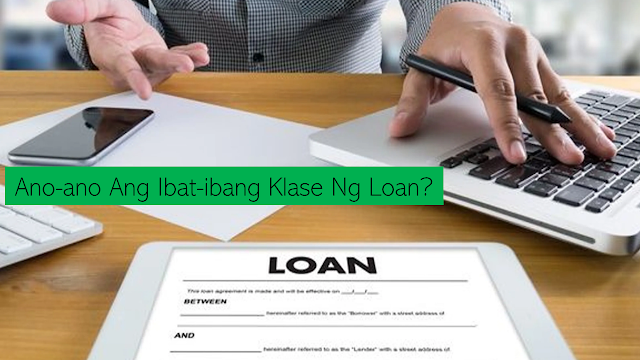 If you are an OFW or a Filipino migrant, it’s high time that you will do your share and invest in our country and together, we can help the Philippines soar to the next level. "The Philippines 5: Writing The Next Chapter" is a very inspiring documentary about the Philippines’ rising economy by the Asia Business Channel aired in 2013. Today, economic growth is even rising to make the Philippines ideal for foreign investment. The Philippines’ GDP is Rising! In a supplement to its Asian Development Outlook 2018 Update report released on Wednesday, the ADB maintained its economic growth outlook for the Philippines at 6.4 percent this year and 6.7 percent for 2019. The Philippine gross domestic product (GDP) remained strong at 6.3 percent in the first three quarters of 2018, though moderating from 6.8 percent last year. The investment was the biggest contributor to growth, followed by household consumption. The ADB also retained its growth forecast for Southeast Asia at 5.1 percent for 2018, assuming robust consumption and infrastructure investment. 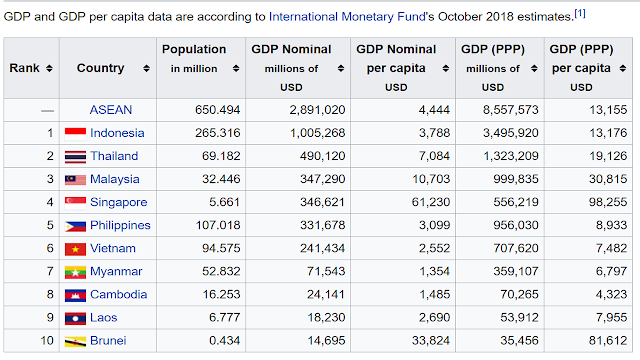 While posting the highest growth rate, the Philippines, however, has the lowest GDP per capita at only $4,339 in 2012 versus the ASEAN 5 average of $7,010. 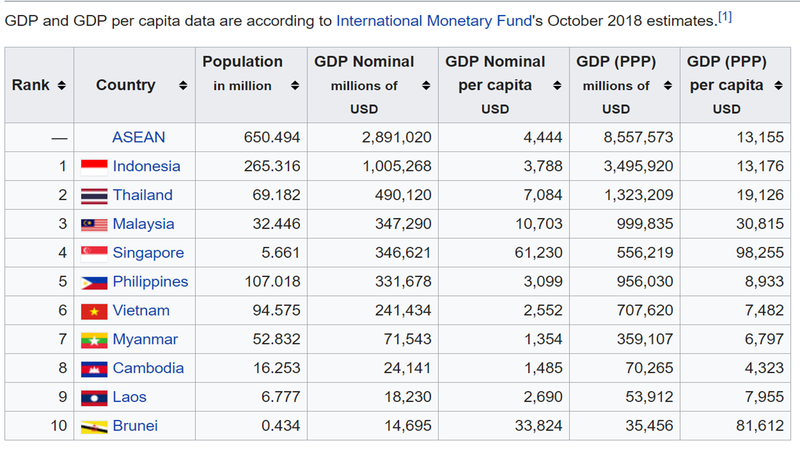 GDP per capita is the country’s total economic output divided among its population. 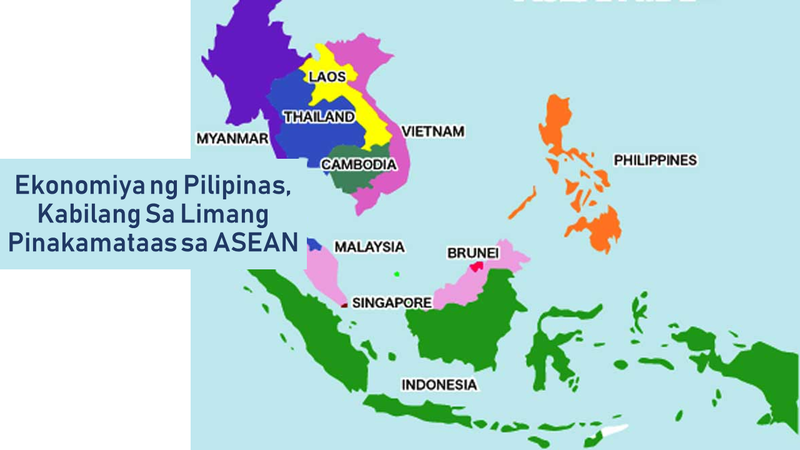 This means that Pinoys’ income measured per person is the lowest in ASEAN 5. Singapore posted the highest per capita GDP in the group at $61,461, followed by Malaysia ($16,976), Thailand ($9,609) and Indonesia ($4,971).